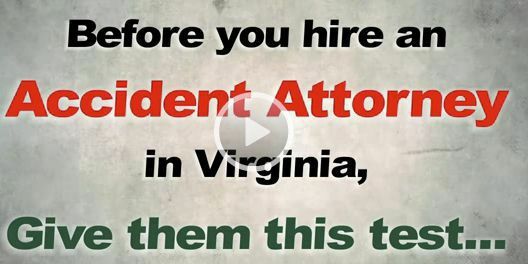 How Come Some Fairfax Personal Injury Lawyers Don't Like Us? Our newsletter subscribers recently got a postcard from us. The postcard wasn't the standard "hire us, we care for you" nonsense that most lawyers advertise. We talked about a little test. One Fairfax "Personal Injury Attorney" got upset. He didn't like our "test" and wondered what gave us the right to "give" the test. Turns out that he couldn't pass our test. So he called us. He'd call at off hours and leave voice mail. He'd yell at our receptionist but hang up when I got on the phone. Hmmm. I think we struck a nerve.